If you’re an ALDUB (Alden and Yaya Dub) fan, this is a Talk N Text promo that you will never forget. 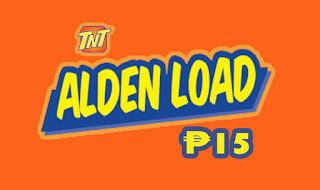 As Alden Richards is the new product endorser for TNT, they name one of their unlimited call promo to ALDEN15. For only 15 pesos you’ll enjoy non-stop calling to your friends and love ones using Smart network. Very affordable, right? With this you don’t need to type every information or message you want to relay, just look up to your contacts then press the call button and you’re good to go. If you prefer texting try unli-text plus UTP10 promo for 1 day. Registration method can be done via SMS text, all you have to do is reload your account with then amount of Php15.00 at your nearest loading store, resellers and kiosks. Be sure to follow the correct keyword format and access number where you need to send the code for Alden promo. Check out how to subscribe using your TNT prepaid SIM card. 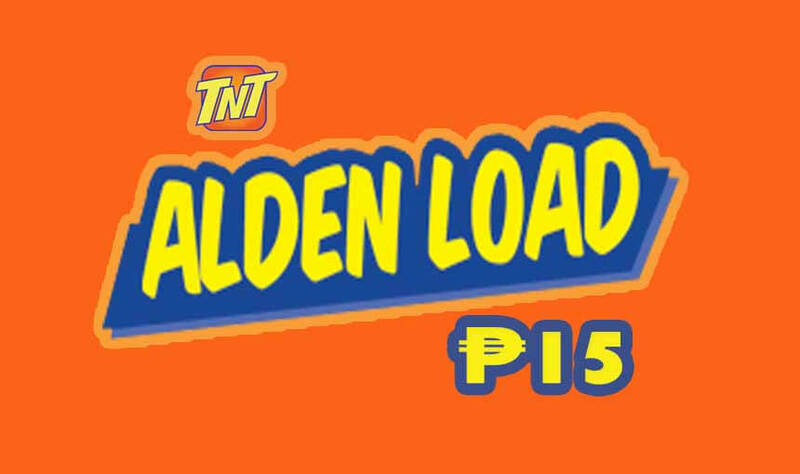 You can also ask your load retailer to directly load ALDEN15 to your TNT mobile number. If you have a loading business just follow the format on selling the load guide below. When loading and registration is successful, you will receive an SMS notification right to your mobile number or account with promo details and usage. Another plus on this promo is the EXTEND feature, you can add up 2,3 days or even weeks of validity.